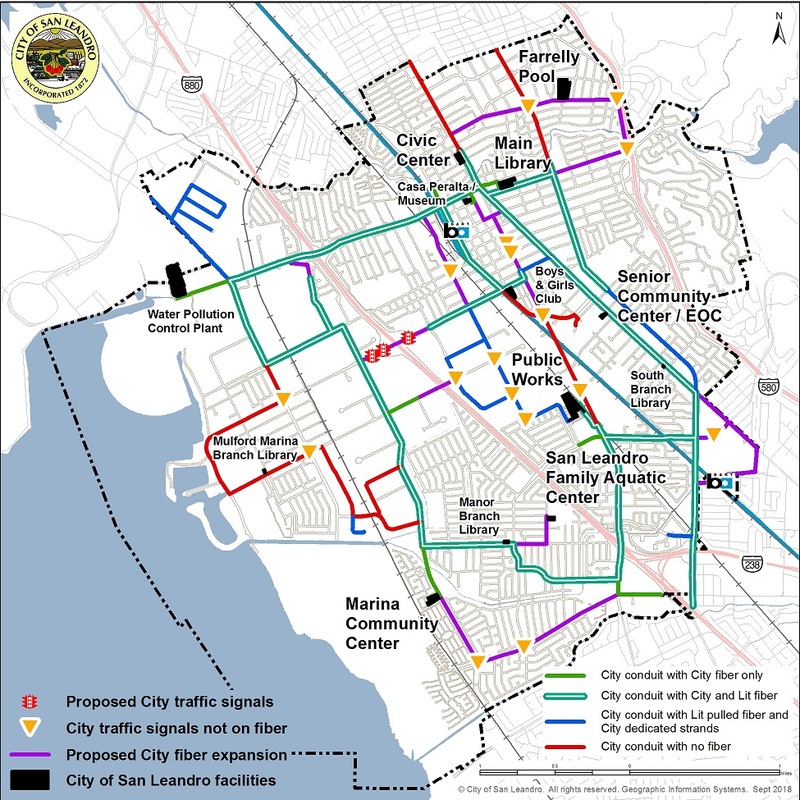 At the City Council meeting on September 17, 2018, the San Leandro City Council approved a Fiber Optics Master Plan to guide expansion and increased utilization of the City’s fiber network. The Plan was developed over the last year with the assistance of Magellan Advisors, a leading broadband and Smart City consulting firm. The study included four community engagement meetings and two online surveys together with input from all city departments, several community groups, and the City Council. The Fiber Optics Master Plan provides a detailed road map for future fiber optics expansion routes, building on the partnership with Lit San Leandro to continue expanding broadband service. It also provides a strategy for deploying Smart City solutions that can enhance the City’s services and improve the quality of life for its residents, focusing on the areas of public safety, digital inclusion, transportation, and digital services. The Plan also includes policy recommendations that will help drive broadband and innovation, including the implementation of broadband friendly policies and wireless policies to govern the roll out of enhanced wireless service. “Smart City” efforts refer to the use of technology solutions to more efficiently manage municipal assets and resources, while improving the overall quality of life for people within the city. Examples include smart street lights; smart parking systems; intelligent transportation systems; enhanced broadband services; and data analytics programs and related information systems. Elements of the Plan that the City Council discussed at their meeting included the possibility of residential service, building a digital inclusion program to address the digital divide in San Leandro, and the opportunity to incentivize fiber expansions in future commercial and residential developments. 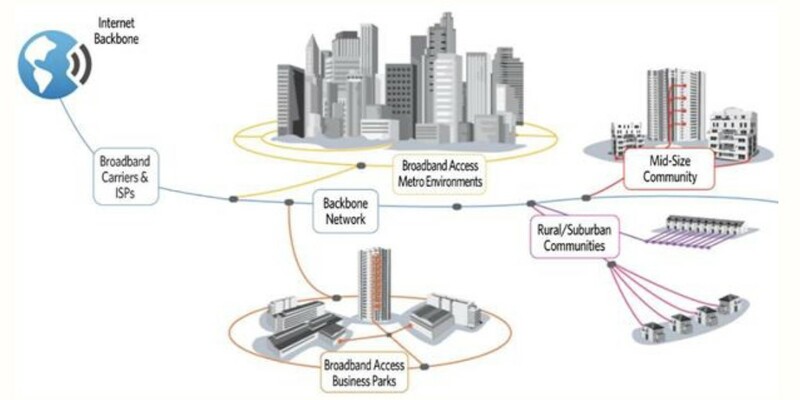 To learn about the Fiber Optic Master Plan & Smart City Strategy and download the full report, visit: https://www.sanleandro.org/depts/it/fiber.asp. 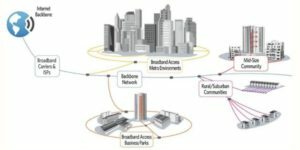 For more information about San Leandro’s Fiber Optic and Smart City initiative, contact Tony Batalla, Information Technology Manager at 510-577-3385 or tbatalla@sanleandro.org.